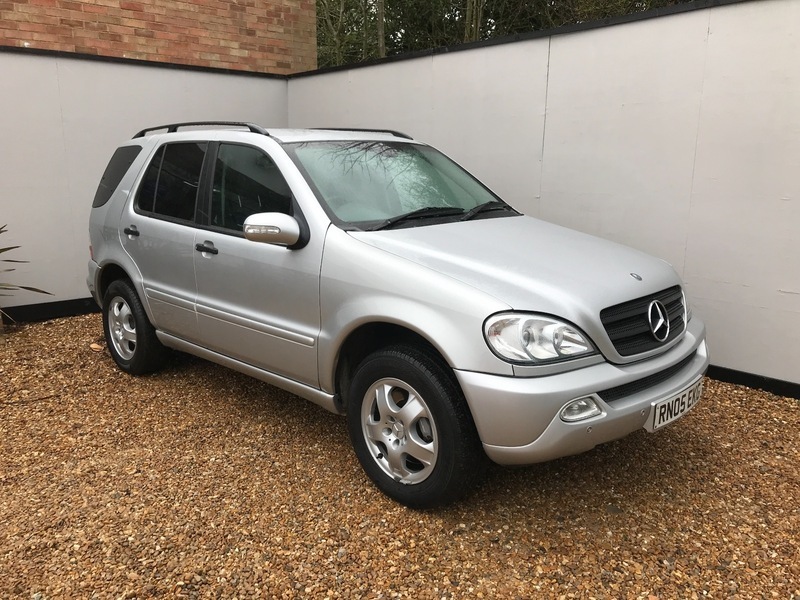 THIS 7 SEATER ML IS VERY CLEAN THROUGHOUT. STARTS,RUNS AND DRIVES AS IT SHOULD. WE OFFER FINANCE, PART EXCHANGE AND EXTENDED WARRANTY ON ANY CAR. ALL OUR AA APPROVED VEHICLES COME WITH 12 MONTHS FREE BREAKDOWN COVER.